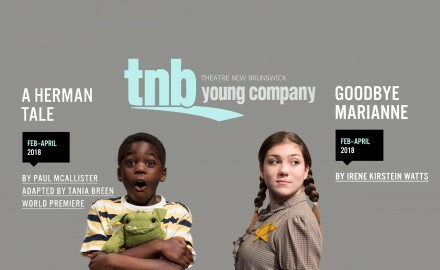 TNB Young Company to tour two productions this season. 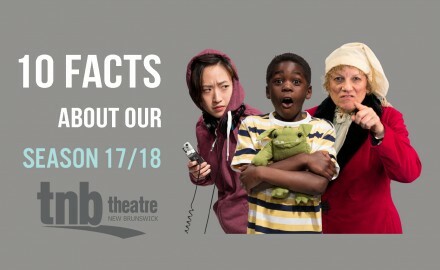 Theatre New Brunswick’s 2018 annual school tour will include two productions for audiences K-12. Our 2017-2018 season will. 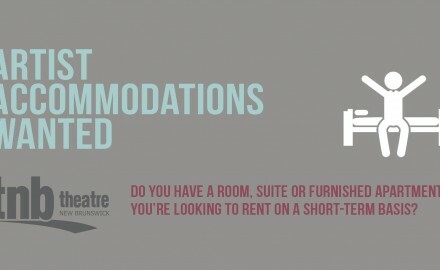 From world premiere productions by New Brunswick playwrights to first class training opportunities for professional artists, our 17/18 season.